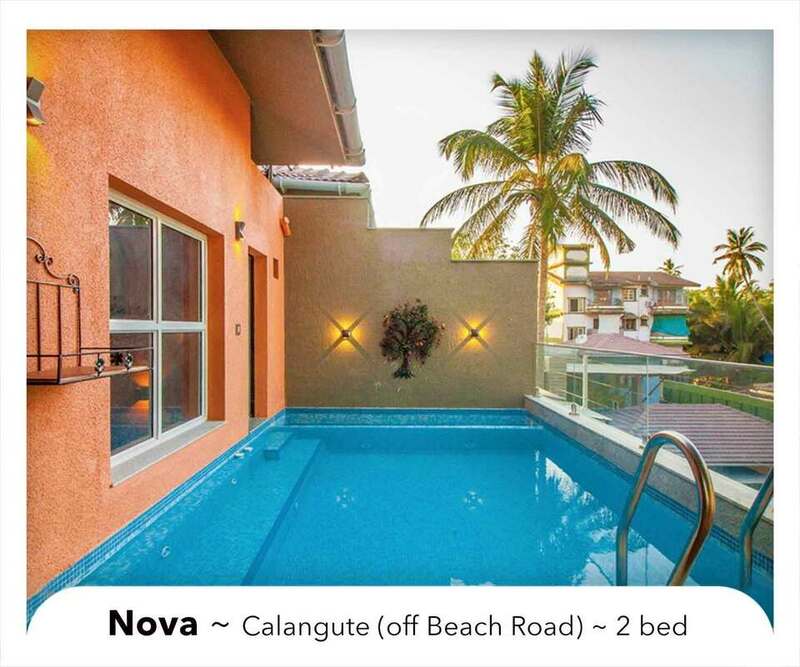 We welcome you to browse through our collection of Private Pool Villas in North Goa. These private residences are professionally managed, so you don’t have to worry about assured amenities like air cons, resident caretakers, hygienic kitchen, quality bed linen & towels, ample serve & cook ware, etc. Extra adults (7+ years) – ₹2,250 /nightly.